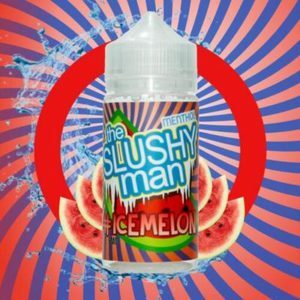 sweet explosion of juicy watermelon slushy perfect for your next all day vape. 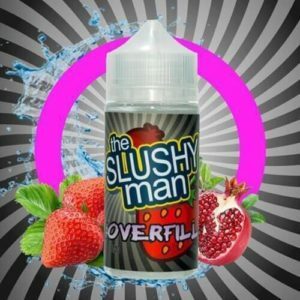 fantastic blend of strawberry, peach & menthol. 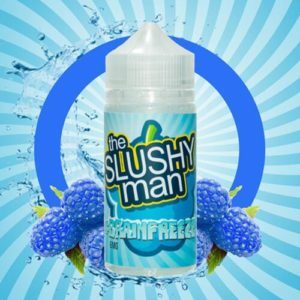 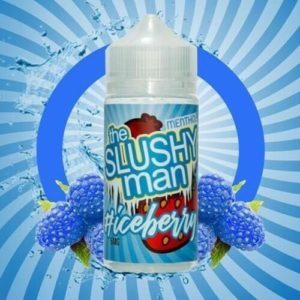 Delicious Blend of Ripe Pomegranates & Strawberries With a Twist of Ice on the exhale to provide a satisfying All-Day Vape!